Multicolor Printing, Stuart Florida, has donated an invitation package to the Elliott Museum. The four-piece package was mailed recently to the museum’s capital campaign donors. It consisted of a full-color invitation, an RSVP card and two envelopes. The Campaign Donor Appreciation reception will be held at the Elliott Museum on Wednesday, February 27th at 6pm. The event is by invitation only. Multicolor Printing has a long tradition of partnering with the Elliott Museum. 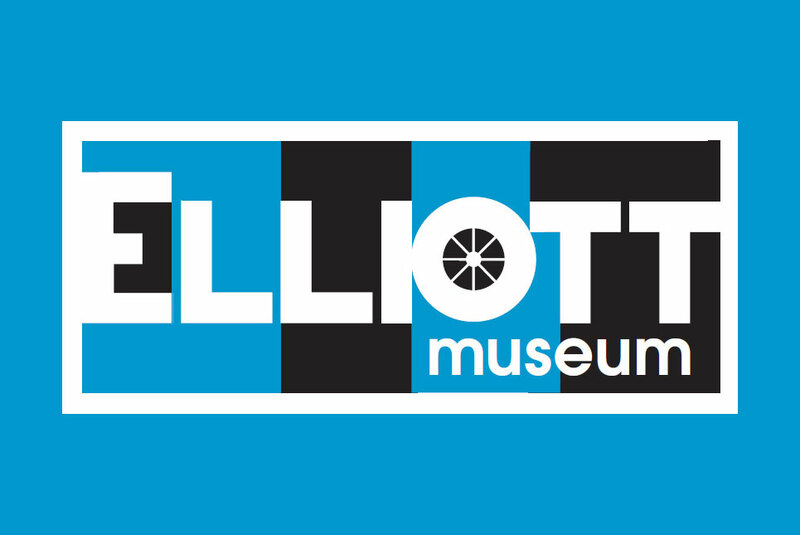 The Elliott Museum was one of Multicolor Printing’s first customers when it was founded in 1967. After undergoing a $20 million dollar ‘green’ re-building, the new 48,000-square-foot Elliott Museum will open March 3, 2013. The museum, a 53-year-old Martin County institution, has undergone a major re-visioning as well. Focusing on art, history and technology, the new Elliott Museum aims to tell the rich story of our region, capture the spirit of innovation that has left an indelible mark on the American psyche, and celebrate the power of originality (from the Elliott Museum’s website).